The Odoo software offers a suite of integrated applications that allows you to have a single software for all the services of a company. Customers are placed at the center of the software to provide them with an exceptional customer experience. 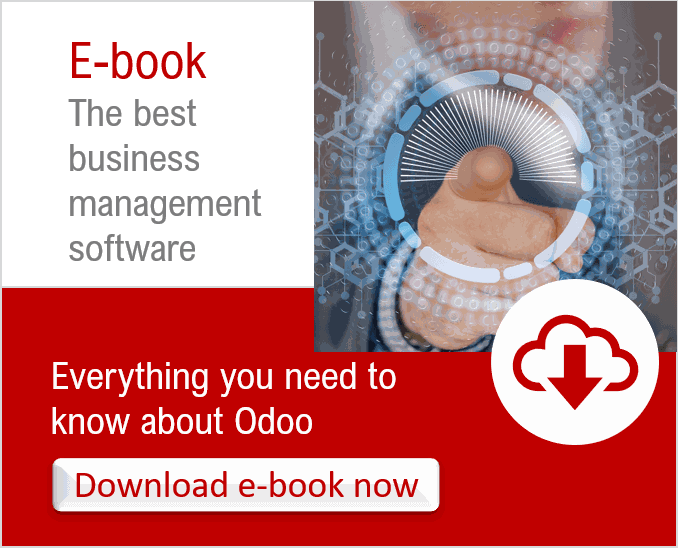 Odoo is more than a CRM; more than an ERP it is a complete business management software. With the CRM application of the Odoo software it is easy for sales teams to track prospects, customers. With a few clicks, sales representatives can obtain accurate forecasts of current and future sales; they can also plan sales activities (calls, meetings, emailing). All these actions are carried out in a modern, ergonomic and easy-to-use interface in which it is easy to follow the evolution of prospects thanks to the drag and drop functionality and the kaban visualization. Odoo offers many features to acquire, track and manage leads in order to make more sales. 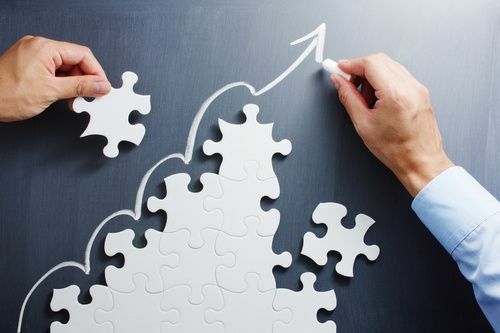 With Odoo CRM, sales teams can set up lead nurturing campaigns, monitor the evolution of their interest through scoring, and discuss with leads via the integrated chat. Sales teams can manage opportunities with Odoo through the organization of activities and calls, pipeline management. Everything can be customized and configured to effectively monitor and support the work of the sales force. Customers are at the centre of the software's organization. Sales teams can easily access all customer information and complete customer history.